Can’t You Just Breastfeed Your Foster Baby? On a Tuesday afternoon last October we got the call. “Would you take a 5 day old baby boy?” 3 hours later we were pulling into the driveway with a tiny stranger, screaming both from withdrawal and hunger. We jumped out of the van, unbuckled everyone, ran into the house and I yelled to Milkman, “Make him a bottle!” He looked at me completely confused. How is it that 2 adults who had been parents for 4.5 years to 3 children not know how to make a bottle and feed a baby? 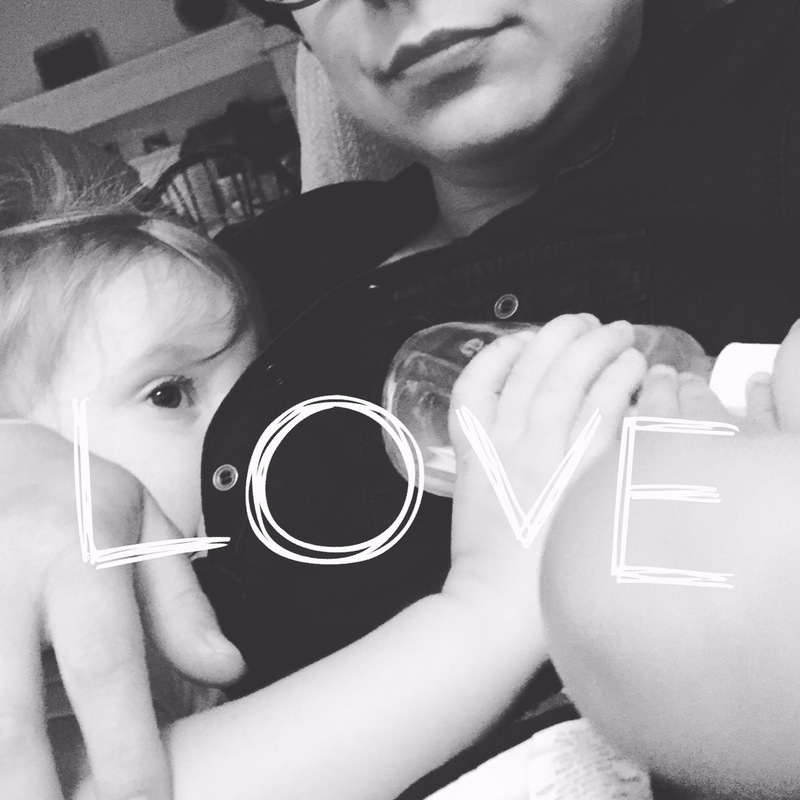 As a nursing advocate, lactation hobbyist, and exclusive breastfeeder, I was (and am!) steeped in all things human milk related. I can help you latch a newborn, hook you up to a pump, make you lactation cookies, and assure you at 4am that that screaming gassy 3 week old you have is totally normal, and it’ll pass. (No pun intended…) but formula feeding? Totally new. We were lost. So, we began to educate ourselves, learned proper handling, preparing, and best practices for formula feeding. I thought time and time again how much easier it would be if I could just give him breastmilk. I did some googling and found that while it was not common to get approval for human milk, it was in the realm of possibility. Because of the baby’s particular set of health concerns, I presented the idea to his pediatrician. She agreed that human milk would be optimum for him. The next step was to get approval from the social workers, who surprisingly were also in support of the idea. The last (and most important) approval I needed to receive was from the baby’s mother. I was so nervous, it was my first time meeting her, and while all the social workers had told me his case would go to permanence and he would likely end up apart of our forever family (he didn’t by the way, because foster care! ), I knew this was still her baby. I told her of his particular struggles and that the pediatrician had recommended human milk. Before I could even finish my question, the response she gave was, “Ew. No.” Of course I was disheartened. It was a long road to get him on the right formula, to help with his various health issues, but thankfully we were able to sort his problems out with Gerber Gentle formula. 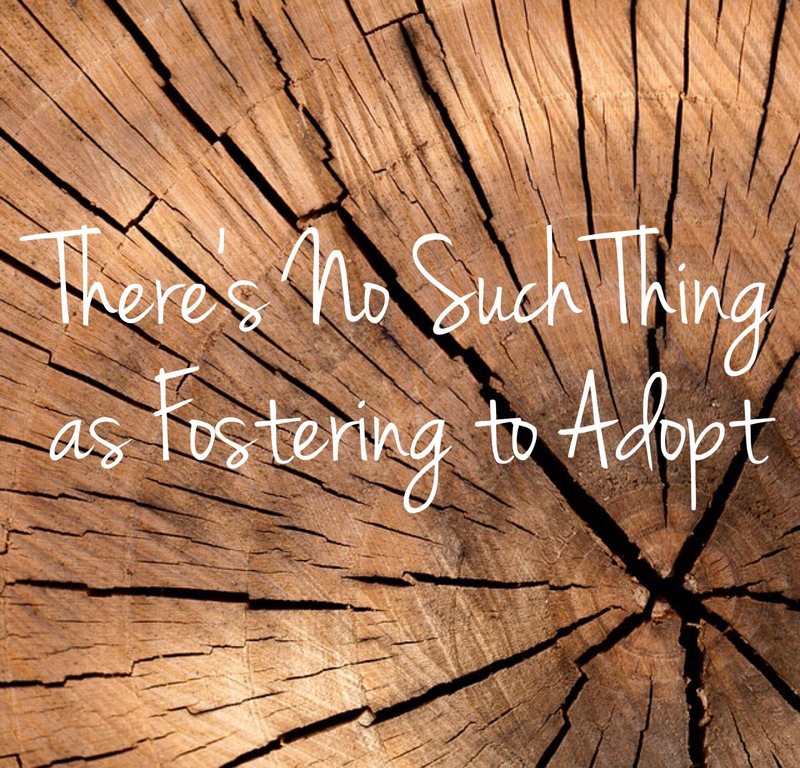 Biologically, can I nurse a foster baby while still nursing my bio child? Yes. Absolutely. I’ve spent almost half of my nursing journey tandem nursing– that is, nursing two babies (of different ages) at the same time. Milk production works based on demand. In general, the more you nurse, or the more children you nurse, the more milk you make. So biologically, it would be possible for me to nurse a foster child– or any other child for that matter. Legally, could I nurse a foster baby? The short answer is no. Of course there are exceptions to every rule, but the general rule is, this isn’t my baby, so I don’t have the authorization to feed this baby whatever I please. In my county, I can’t even switch formula brands without pediatrician approval. The other issue we fall into is the matter of that of physical boundaries. We live in a culture that has re-assigned the human breast to one task: sexual arousal. Of course, we know biologically that the primary purpose of the female breast is to provide nourishment to children, but nonetheless, offering your breast to a child who is not yours, and may have experienced sexual abuse is going to be a logistical nightmare. So can you bottle feed pumped human milk to a foster baby? There will be times where a baby is struggling badly with withdrawal, is having serious digestive problems, or is premature, and a doctor will approve human milk, likely from a milk bank. If a biological mother were to refuse this recommendation and it was deemed to be medically necessary for the child to receive human milk, with proper documentation and approval, it could go to court for a judge to overrule the mother’s protest. Again, there could be a biological mother who says yes, and it’s approved that way. On the other hand, some mothers send their own milk with baby, which (if pumped safely and mom is sober and healthy) is a great option. However, the most common answer is going to be no. Of course, this is a hard pill to swallow for me as an advocate for human milk for human children, but it all comes back to this: these foster babies are not my children, so it is not my choice to do something I have been told not to. Imagine if you were an exclusive breastfeeder and you found out that your child’s day care provider was feeding them formula every day. You’d probably be pretty floored, right? Well the same goes in this situation. I’m caring for this child, I make decisions to keep this child safe, fed, and loved, but generally it’s not in my jurisdiction to change their food source if I’ve been denied that request. Do foster parents breastfeed or bottle feed human milk to their foster children? Yes. I’ve talked to many of them who have. Some in hushed tones, others with boldness. Many social workers will say “don’t ask, don’t tell”, some doctors will say the same, and some bio parents aren’t around to give approval or denial for the request. Most of these foster parents have the best interest of the child in mind, I’ve never met anyone doing it maliciously. Some counties care less than others and leave more decision making up to foster parent, so it’s not as big of a deal. The important thing is that we feed babies using best practices. 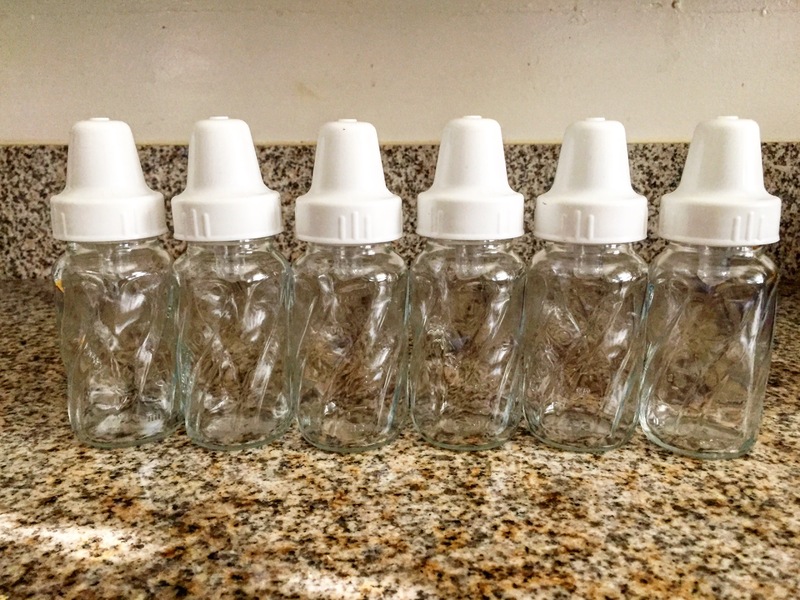 Clean hands, sanitized bottles, properly prepared, and portioned. So if you’re a crazy breastfeeder like me who ends up formula feeding, instead of being too crestfallen at your denial for human milk, do all you can to become educated on formula feeding so the baby has their best chance at a healthy start! And if you’re a formula feeder who has been told to feed human milk, do your research for best practices on handling human milk! Disclaimer: I am not an expert on foster parenting, breastfeeding, or everyone’s experiences ever with feeding every foster child on the planet, these are merely my thoughts, experiences, and observations. If you’re unsure about human milk and your foster baby, contact your social worker! Want to read more on fostering, infant feeding, and see some stupid memes? Come check out She Rocks the Cradle on Facebook!